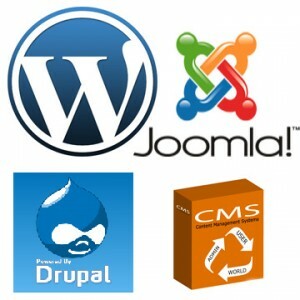 A Content Management System (CMS) is a software application or set of related programs that are used to create and manage digital content. There are quite a few alternatives to choose from, if you or your organisation are looking at creating a new website. Yet finding out which Authoring tool will be the most suitable for your needs requires some investigation, particularly as accessibility is an increasingly important part of website creation.